How long can Netflix continue to raise subscription prices? The 2019 increase in Netflix subscription prices is now rolling out to established customers. That means big bucks for Netflix but just how long can price hikes continue? Netflix’s rising subscription prices will now affect current subscribers, together with the new ones. 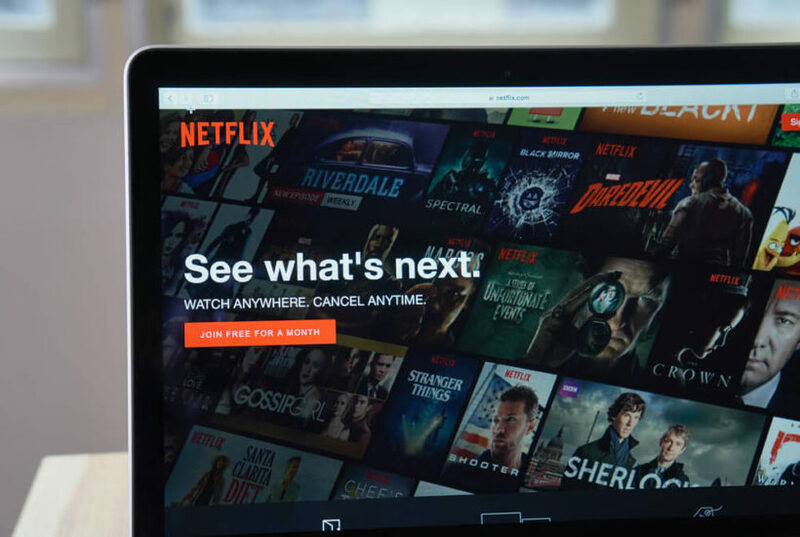 So far, the markets are rewarding Netflix with a strongly rising stock price but what happens when subscriber fatigue stops Netflix from future price increases? And what happens if competitors improve and Apple TV+ becomes a big hit? For now, the prospects look strong for the video streaming industry but just how big is this pie? Netflix raised streaming prices for new subscribers in January and now those price hikes are set to hit current subscribers. The company is raising monthly prices from $1 or $2 for all-you-can-watch streaming plans. Netflix (NASDAQ:NFLX) stock was up 37 percent for the year on April 1. So how will subscribers react to this price increase? How far can Netflix go in raising prices without alienating subscribers who are sticking it out for the time being? At this point, there is a huge range of competing services, including Amazon Prime Video, with more coming in at the top. Both Disney (NYSE:DIS) and Apple (NASDAQ:AAPL) are introducing new services, though prices are not yet announced. Meanwhile, Apple is joining the original content game with Disney an already force to be reckoned with. Keep in mind that Hulu, which is jointly owned by multiple companies including Disney, cut its prices for its basic ad-supported plan after Netflix announced its price hike. Though the Netflix stock recovered from negative market response, Hulu is becoming a more serious competitor. Already, at the beginning of 2019, Hulu reached over 25 million subscribers to its full range of services. It added eight million in 2018 and increased ad revenue by over 45 percent over 2017. Both Hulu and YouTube are slowly growing new live TV options. And additional streaming TV options in the form of “skinny bundles” are coming from multiple services formerly focused on cable. Though Sling, DirecTV Now and Sony Corp.’s PlayStation Vue are not blockbuster successes, there is a death by a thousand cuts scenario brewing for Netflix. In fact, the long-term question is: what will happen as “subscription fatigue” kicks in? Over the last year or so, a survey of digital subscribers by Deloitte found that 47 percent of those surveyed were experiencing some form of subscription fatigue. With over 300 streaming services now available, not to mention streaming music and video games, subscribers have a lot to choose from. 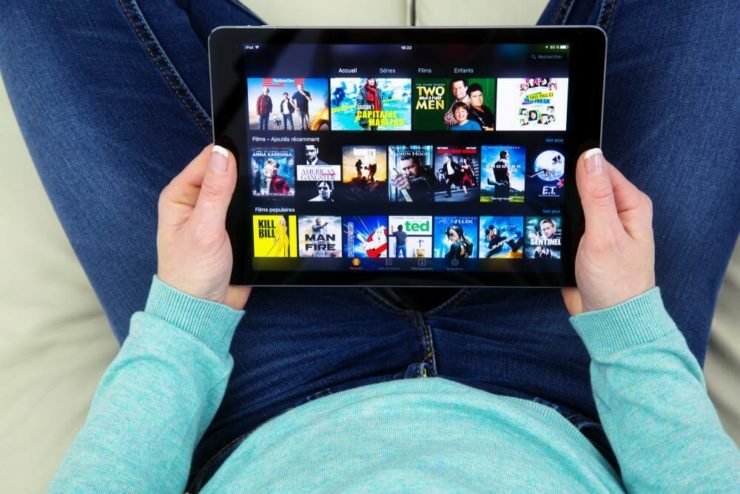 The “average consumer now subscribes to three streaming video services,” in addition to other subscription services they have. Keep in mind that Apple did not just introduce a subscription streaming video service. Its subscription offers include a magazine, news service, game platform and music service. It also takes a cut from mobile phone subscriptions and profits from app subscriptions sold in its app store. The fact is the “subscription economy” is now well-established and includes a variety of digital services beyond those described above. Offline delivery subscription services have also expanded: from daily or weekly fresh produce to monthly fashion deliveries. Of course, cable TV, internet access and mobile phone services are all typically subscription services as well. While the subscription economy has been a boon to many companies, it seems likely that a “peak subscriber moment” will come. So what happens when the rise of subscription services intersects with a declining economy? It is possible that subscription services could grow stronger in a down economy if they are seen as offering real value at a great price. It would be hard to argue that, even now, Netflix or Spotify are overpriced when one evening for two at the movies could easily pay for both monthly subscriptions. It is also possible that multiple subscriptions could converge on single platforms. The Deloitte survey also revealed that 46 percent of the respondents “use a video game console to stream TV and movies, up from 40 percent a year ago.” That denotes a potential for bundling subscription services for delivery over one platform. It also suggests that a company like Apple, with music, video and game services all available by year’s end, could put such a combination together on its own. Which brings us to the question: what happens to Netflix then?